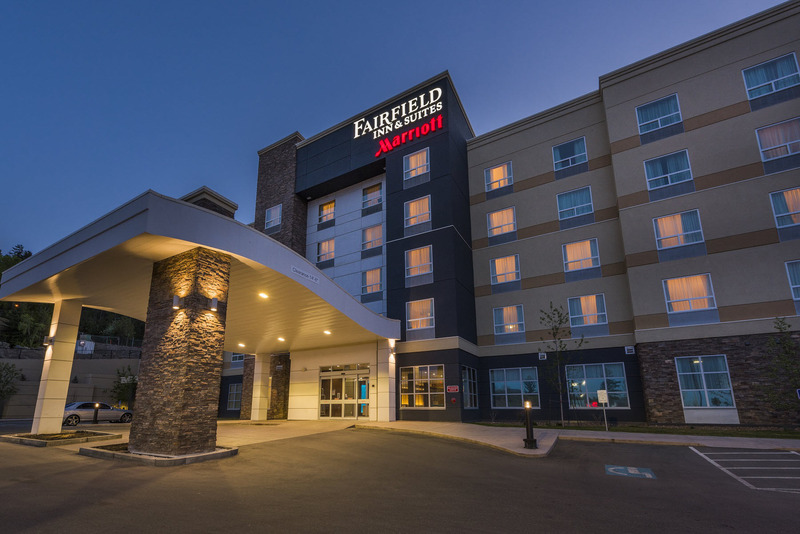 A warm friendly Kamloops welcome awaits you at the new Fairfield Inn & Suites by Marriott. With over 2000 hours of sunshine each year Kamloops is an ideal spot for vacation, sports and corporate travel. 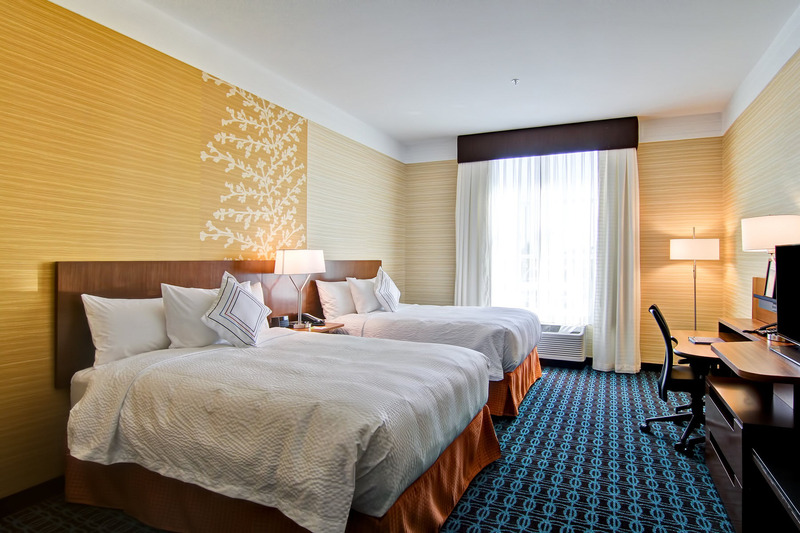 At Fairfield Inn & Suites Kamloops we offer 114 spacious contemporary guest rooms and suites. 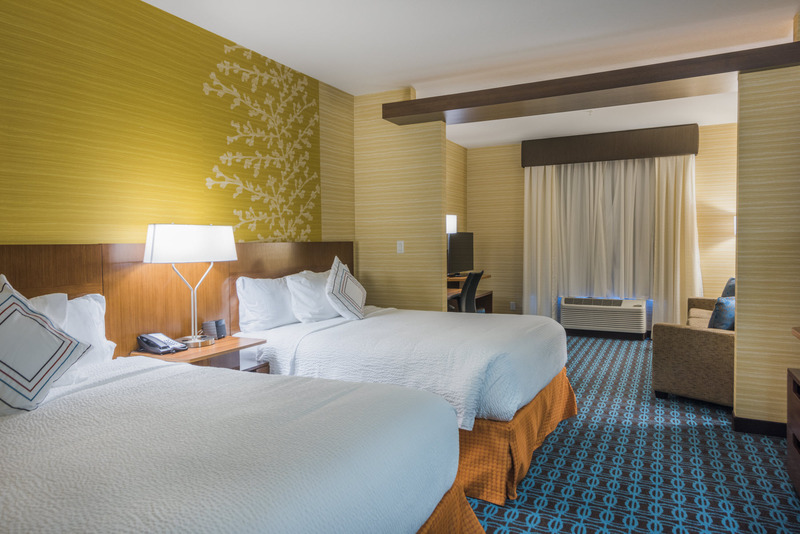 Our complimentary breakfast with hot items and fresh cut fruit starts your day off right. 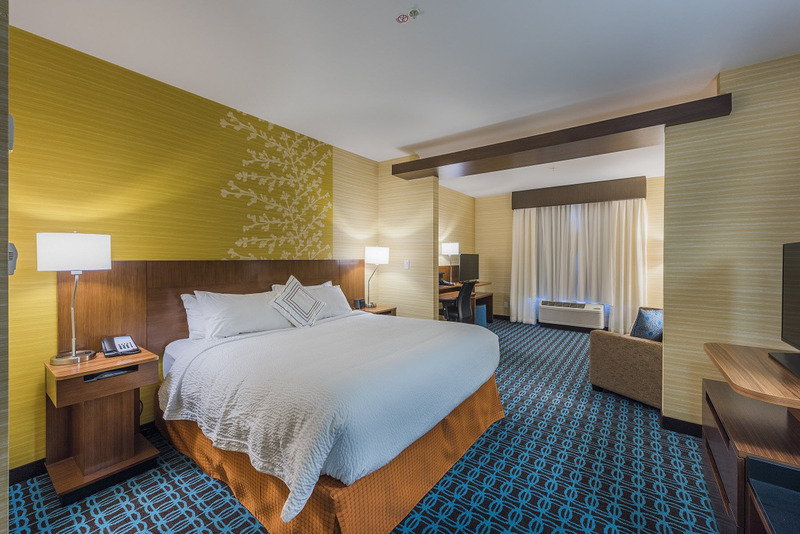 For those travelling between Alberta and Vancouver Fairfield Inn & Suites Kamloops is the perfect stop over for a restful night’s sleep.